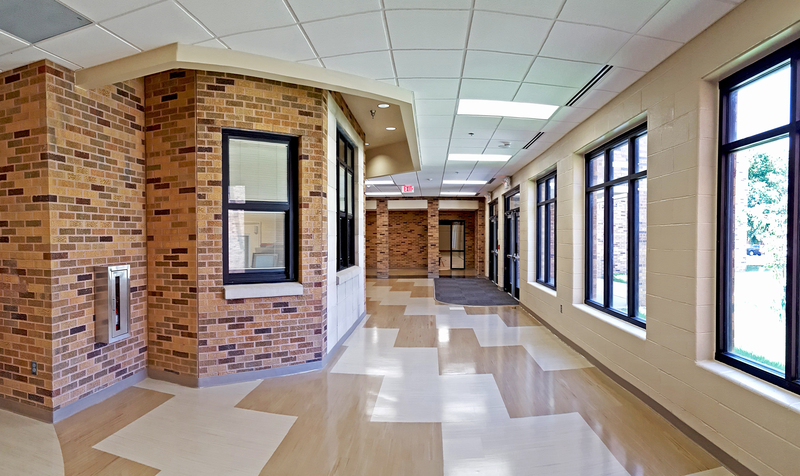 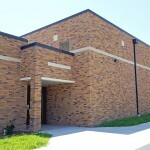 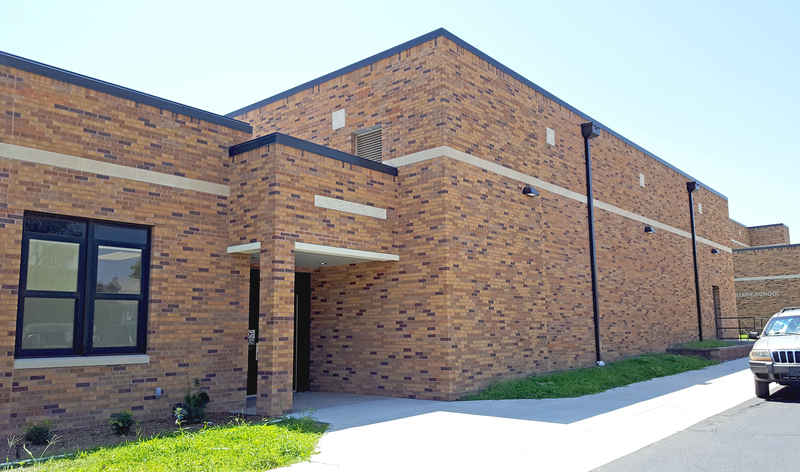 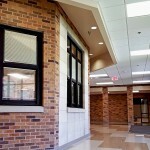 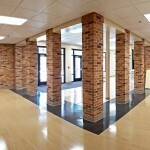 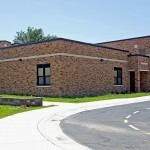 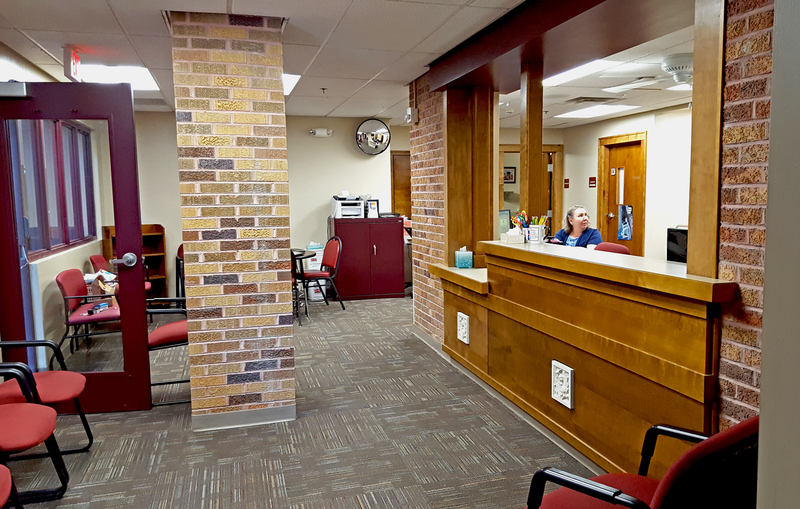 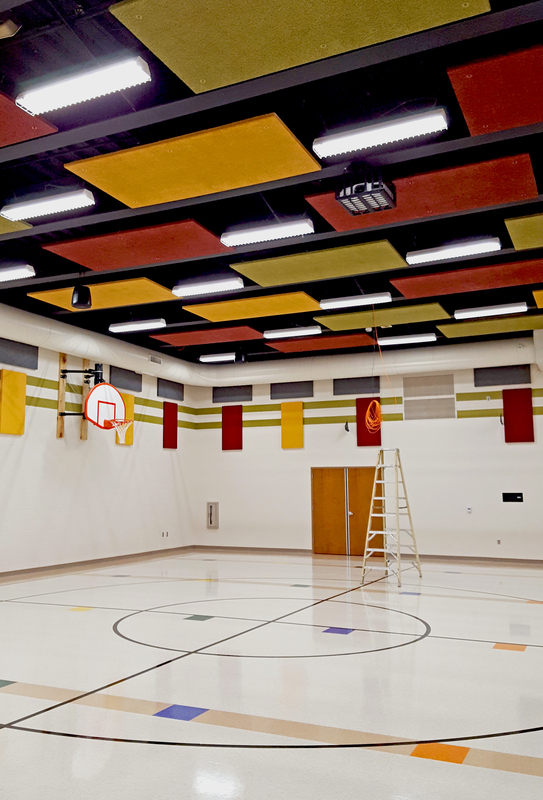 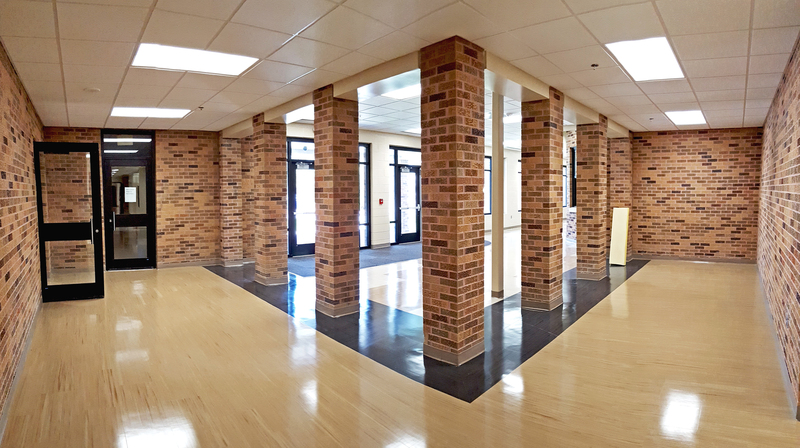 One of the oldest schools in Salina, this beautiful brick elementary school needed more space for its growing population. 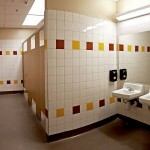 The design for the 11,000 s.f. 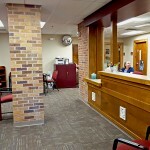 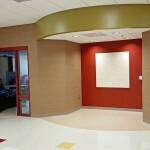 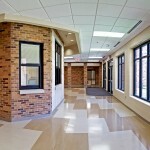 addition was complimentary to the existing materials and accents. 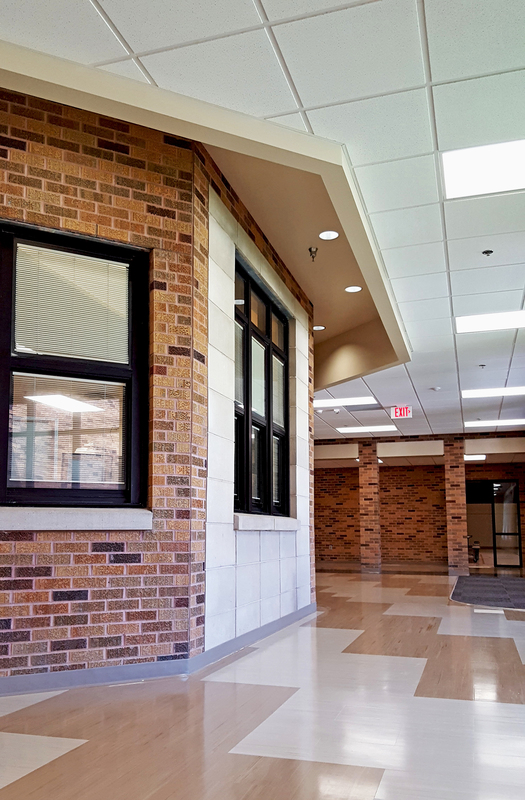 Blending the new with the old, and showcasing the existing architectural features was one design challenge that was faced. 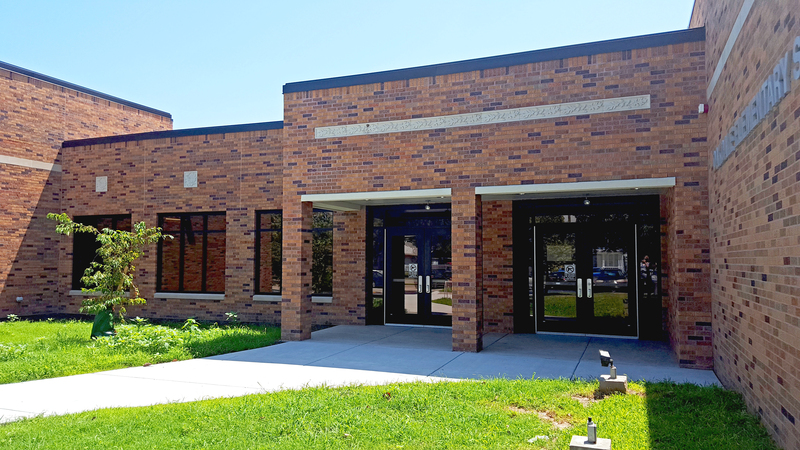 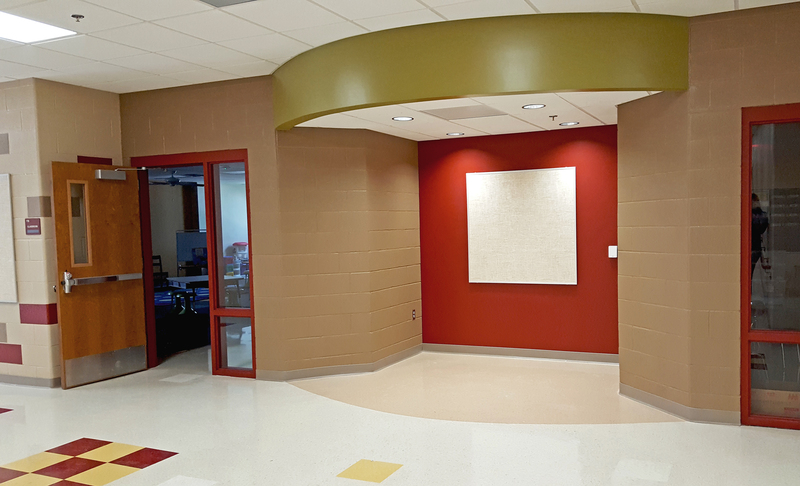 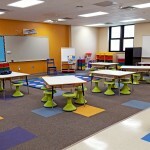 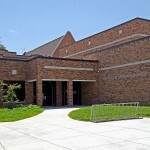 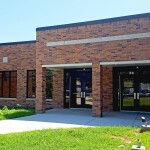 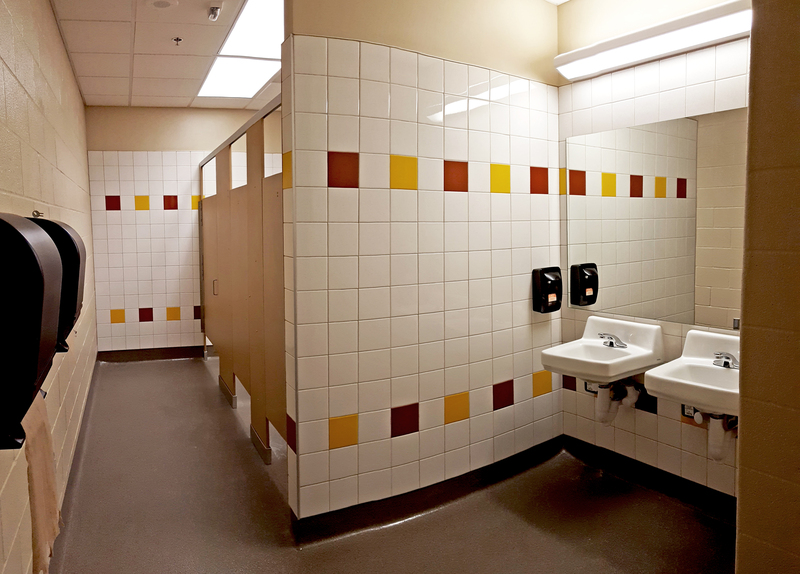 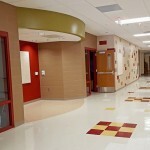 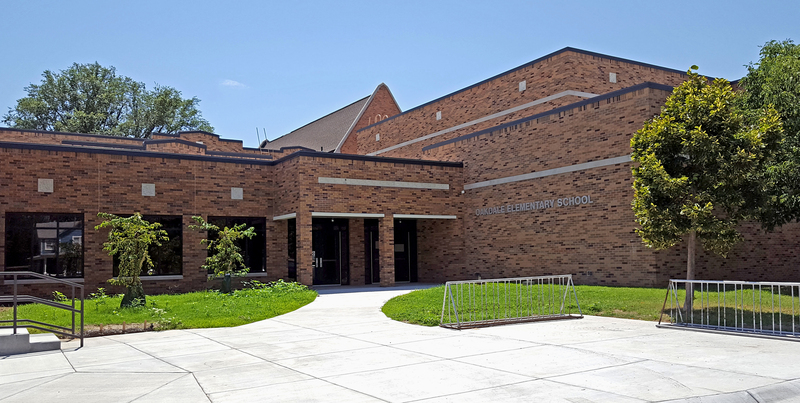 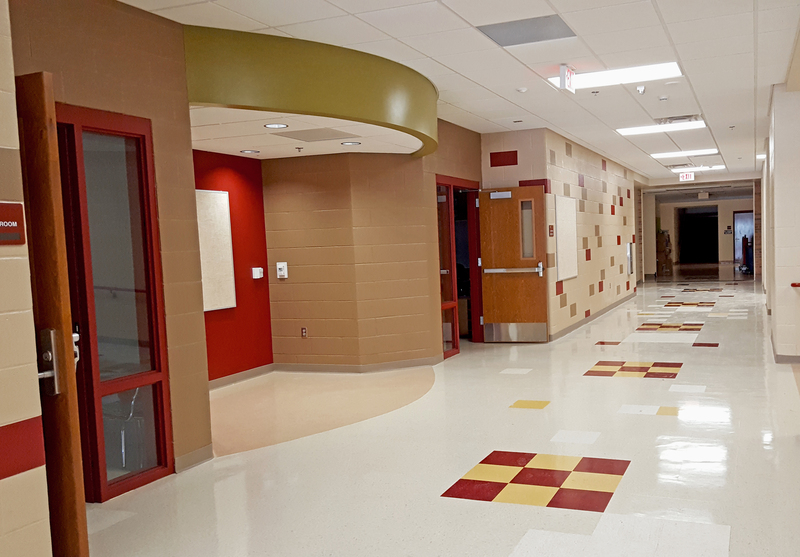 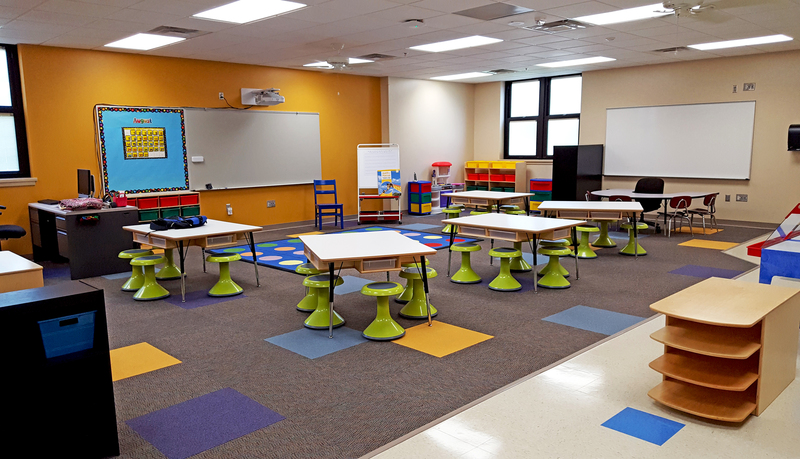 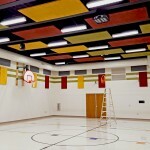 The southern facing addition incorporated two large classrooms to accommodate the need for all-day Kindergarten classes, a new special education classroom, additional restrooms, a commons area, and a large multipurpose room that also serves as a FEMA rated shelter.